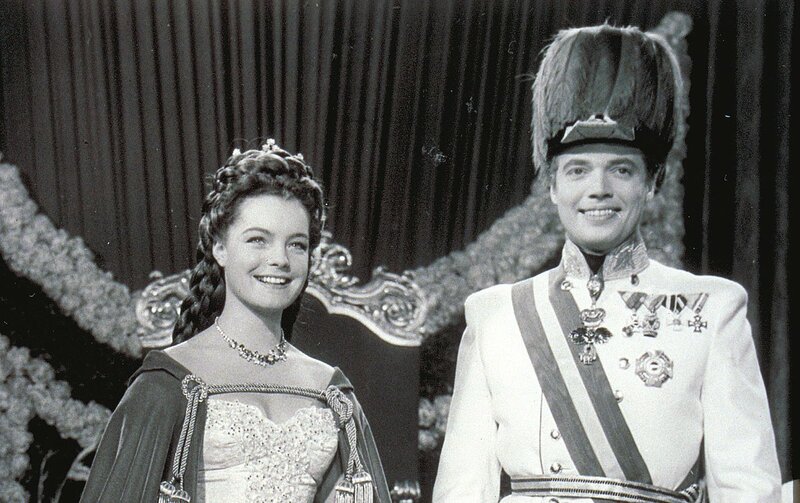 Karlheinz Böhm shot to international stardom at the side of Romy Schneider as Emperor Franz Joseph in the Sissi films of 1955 to 1957. 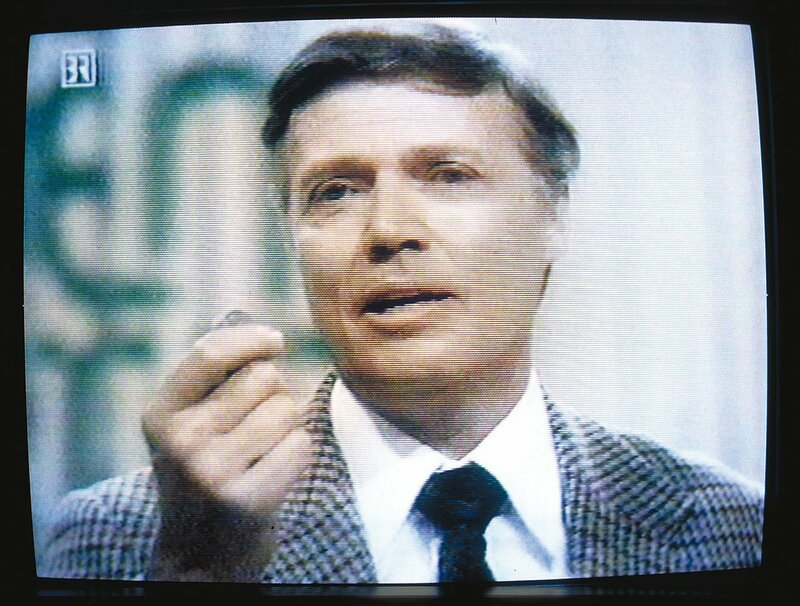 Böhm starred in 45 films over three decades, celebrated countless successes on major stages and portrayed impressive characters in four film productions by Rainer Werner Fassbinder. 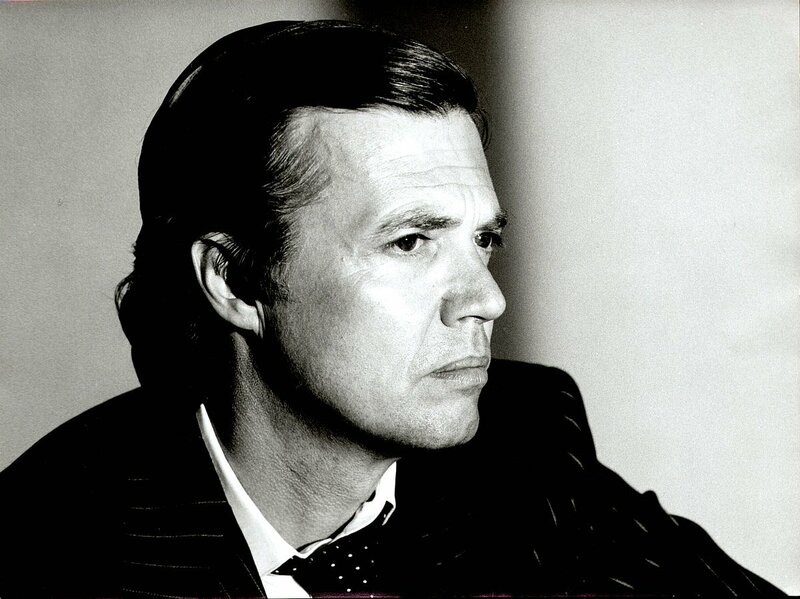 His appearance on the former ZDF show "Wetten dass...?" 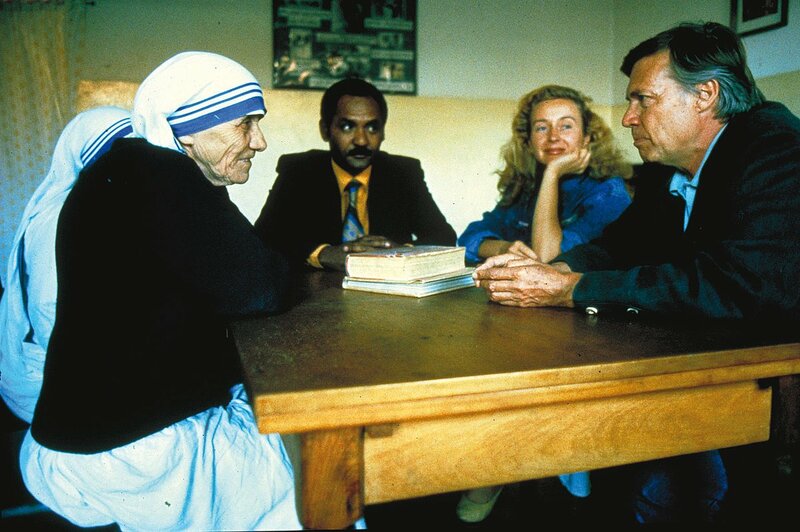 in 1981 laid the foundation stone for Menschen für Menschen: with the proceeds from his bet – 1.2 million Swiss francs – he set up his Menschen für Menschen Aid for Ethiopia fund in Germany on 13 November of the same year. 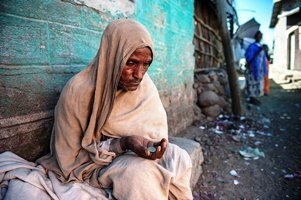 Karlheinz Böhm, 1985: "In Ethiopia I met people struck with starvation along with Mother Teresa. She said: 'Let's not waste time on talk, let's help!' She is right." 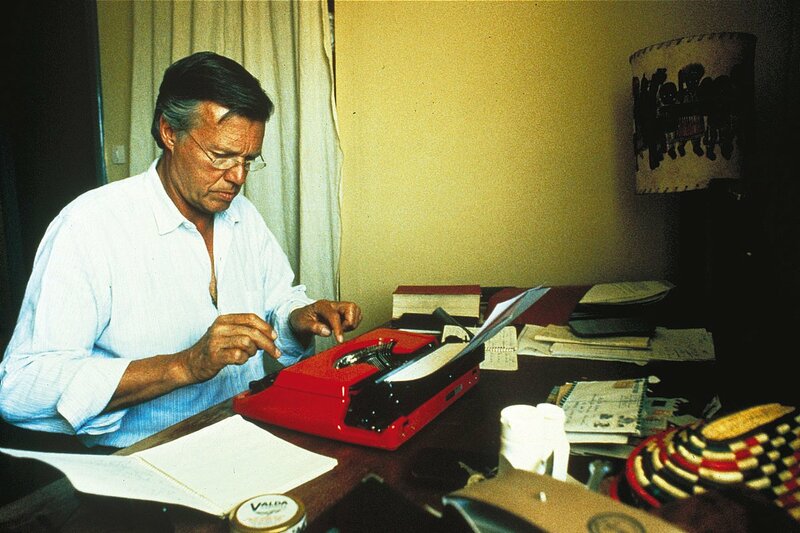 On his portable typewriter Karlheinz Böhm, recorded the experiences of his first years in Ethiopia, telling the world about the inconceivable poverty there. His reports were the basis of the present-day NAGAYA MAGAZIN. 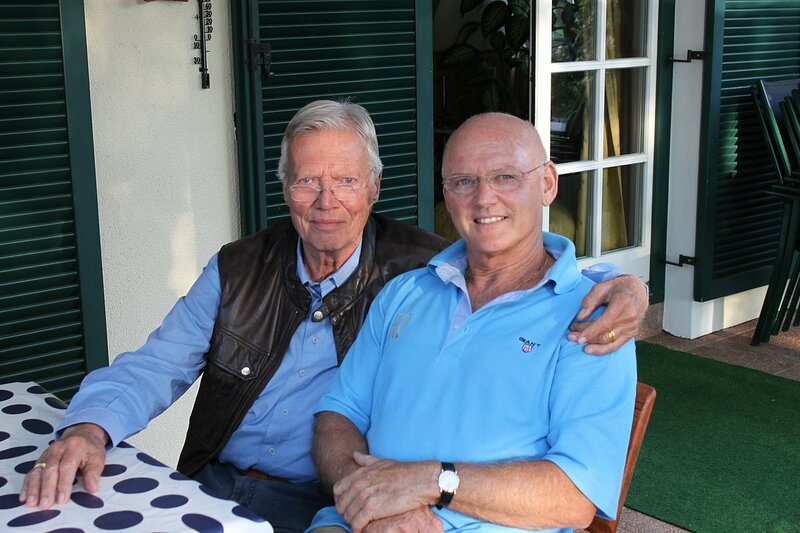 In July 2013 Rolf Knie, close long-time friend of Karlheinz Böhm, was elected Foundation Board President of Menschen für Menschen Switzerland. Since sommer 2015 he is honor president. It would be wonderful if people came to me one day and said: "Thanks a lot, Karl. 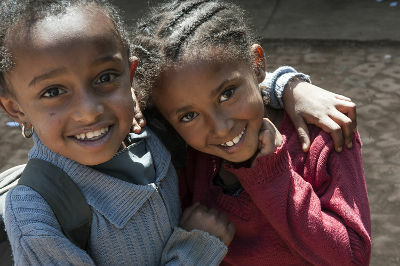 We've achieved a lot together and now we don't need you any longer." 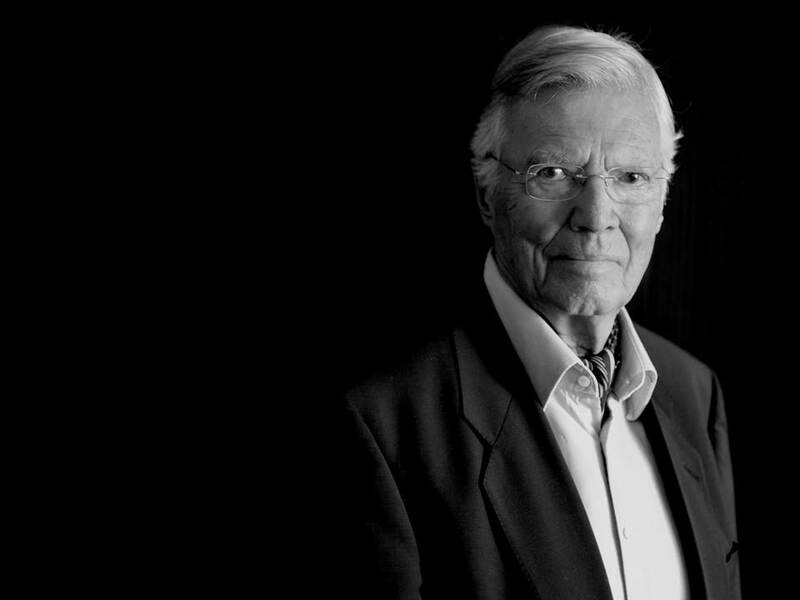 Our founder Karlheinz Böhm passed away on 29 May 2014 at the age of 86, surrounded by his family. He will always live on in our hearts. 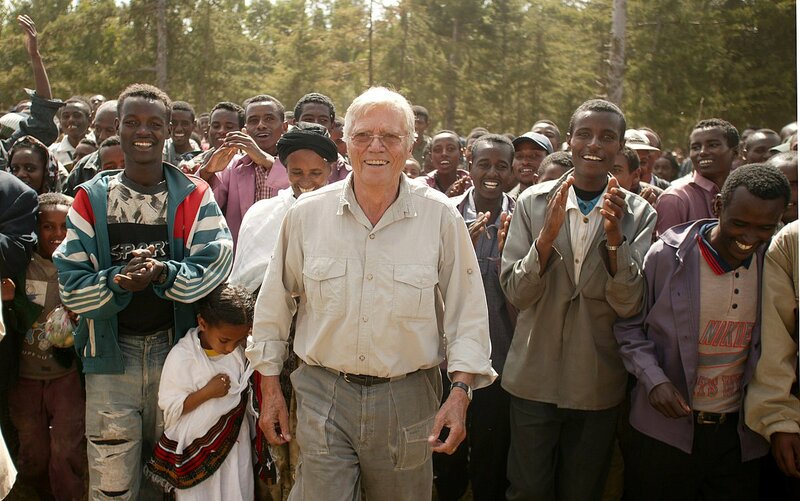 We are grateful to him for his life's work, which we shall continue in the way he would have wished.